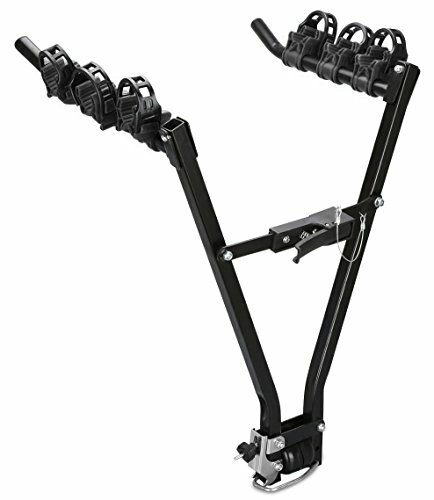 This V-frame bike rack can mount on any car with a standard 2" (50mm) tow ball. Quick installation and secure loading would help you to transport your bicycles easily and safely. With this unit, you can load up your bikes and set out on your journey to enjoy cycling far from home. Size: 54 x 65 x 39cm = 20.5" x 25.6" x 15"
View More In Bike Racks.